Bitrelle Tech SCHAEFER LPC2368 USB Rapid Prototyping and Development Board. Comprehensive LPC2368 USB Board manual on the Downloads page.You can buy our products online at Bitrelle Tech Online Shop. 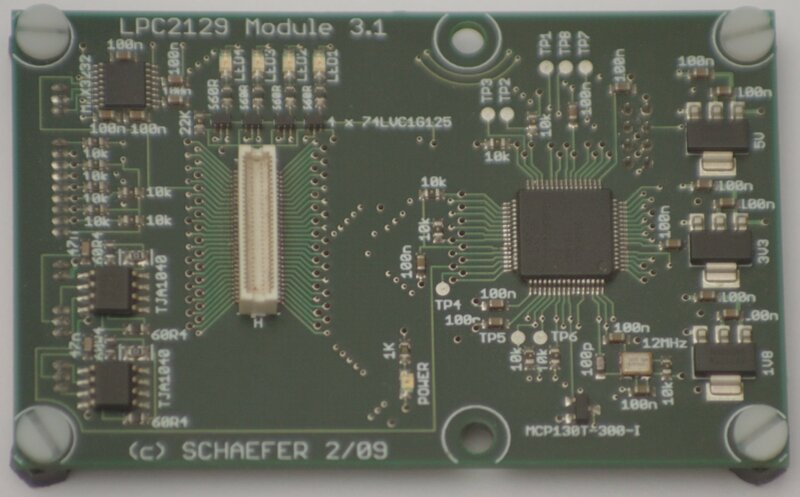 Bitrelle Tech SCHAEFER LPC2129 Rapid Prototyping and Development Board. Comprehensive LPC2129 Board manual on the Downloads page. You can buy our products online at Bitrelle Tech Online Shop.